Celebrating 70 years of audio innovation, Onkyo consistently delivers audio products with uncompromised sound quality, innovation and value. 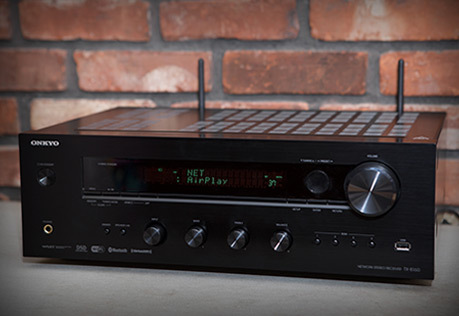 Make an Onkyo audio/video receiver the foundation of your Ultra HD home theater. Connect an array of sources — from 4K Blu-ray players to cables boxes to Wi-Fi apps — and enjoy thrilling surround sound movies, powerful music and your favorite streaming audio. 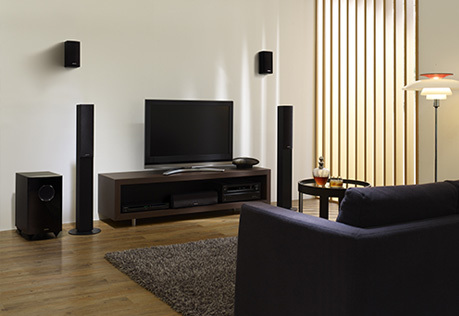 Onkyo home theater systems provide an easy path to awesome home theater experiences. From 5.1 surround sound, Bluetooth-enabled systems to immersive, network-backed, Dolby Atmos-enabled systems, Onkyo has a home theater system designed for your living space and budget. 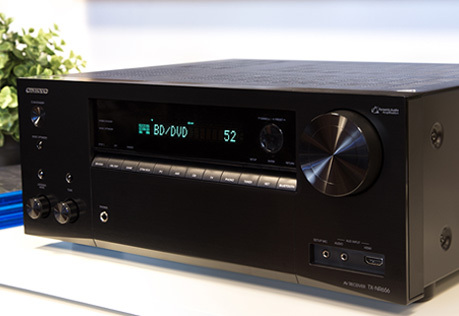 Onkyo stereo receivers drive your speakers, delivering the lush, powerful sound that the artists intended with wide-range amplification technology. Plus, Bluetooth and Wi-Fi makes streaming your favorite music easier than ever. 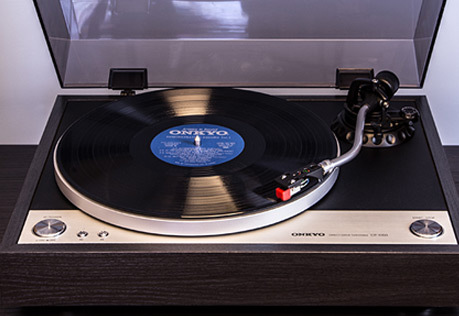 With Onkyo's CD players and turntables, the moment you press Play or gently place the needle on the record, your music collection will sing.